a British family-run used car showroom established in Cyprus since 2003. Alongside our quality used cars for sale, with the added option of part exchange, we also provide a variety of motoring services and advice. 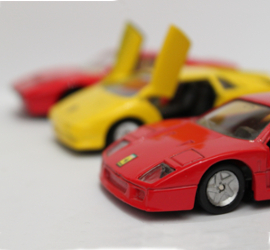 We buy cars for cash or can advertise your vehicle on your behalf and promote it to potential buyers. 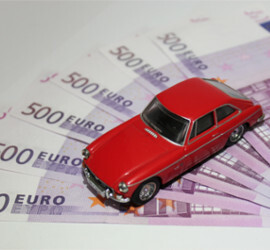 Looking to import your vehicle from the UK? We have over 10 years experience transporting cars to Cyprus and can make sure the process, including customs and registration, is hassle-free. Need assistance with paperwork and administration? Our experience can ensure your transfer of ownership or duty free applications are processed quickly and smoothly. Or just looking for an interesting purchase? We have a special interest in buying and selling classic cars and motorbikes, so please call in for a chat! Visit our Showroom to browse our selection of quality vehicles, available immediately for collection. Visit our Brokerage to browse our selection of vehicles advertised on our customers' behalf and to enquire about featuring your own vehicle. 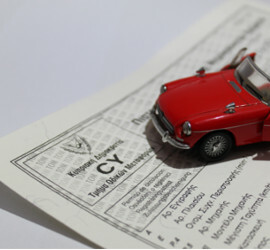 We offer an array of additional services covering all your motoring administration needs.